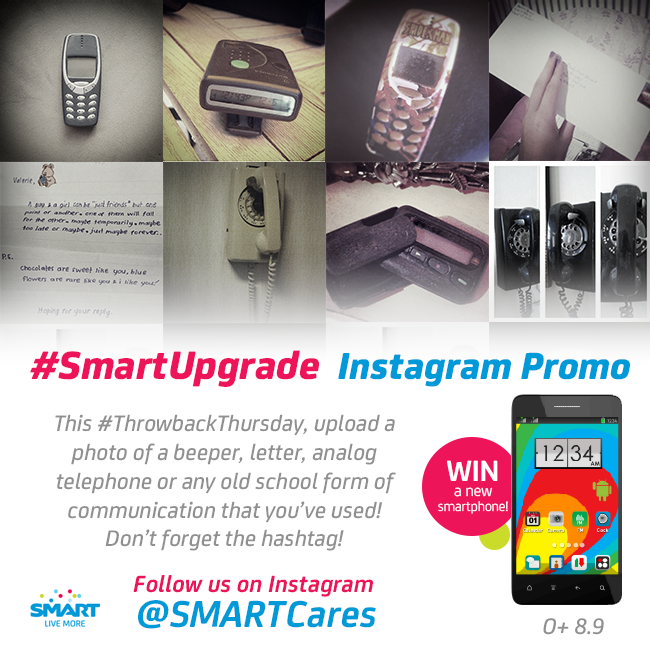 Home / Contests / Instagram / Smart / Join #SmartUpgrade Instagram Promo to Win an O+ 8.9! Join #SmartUpgrade Instagram Promo to Win an O+ 8.9! Do you still have any old school form of communication like beeper, letter, analog telephone, Nokia 5110, 3310, etc. that's just sitting around your "lumang baul" at home? Well, don't throw them just yet. Since today is #ThrowbackThursday, grab your phone and upload a photo of any old school form of communication that you’ve used and you may win a brand new O+ 8.9 smartphone! Don’t forget to use #SmartUpgrade hashtag and be creative about it! Follow them on Instagram @SMARTCares. Follow them on Instagram @SMARTCares. Upload a photo via Instagram with the #SmartUpgrade hashtag and tell us why you deserve a new smartphone. 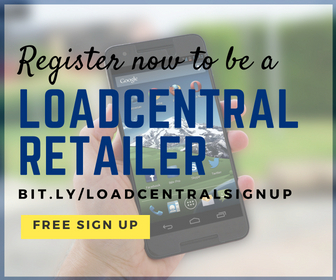 Entries will be compiled every Thursday until Friday 11:59pm. Winners will be announced every Monday and will be contacted thru Instagram.